TripAdvisor positions Water World as the 3rd best water park in Spain. For the second consecutive year, the Tripadvisor portal has awarded Water World, the Lloret de Mar water park, the "Travelers Choice" award. Tripadvisor awards these annual awards to the best tourist establishments from the opinions and ratings of its users. Coinciding with the delivery of this badge, the portal ranks the best establishments classified by different categories and regions. This year users have positioned the Water World as the 3rd best water park in Spain. Thus, compared to the previous year, the water park in Lloret de Mar has climbed three positions and has been consolidated as the best rated in Catalonia. The director of the park, Juliá López-Arenas, makes a very positive assessment of the delivery of this award highlighting the great importance of having the results of users who have taken a good experience of the park. 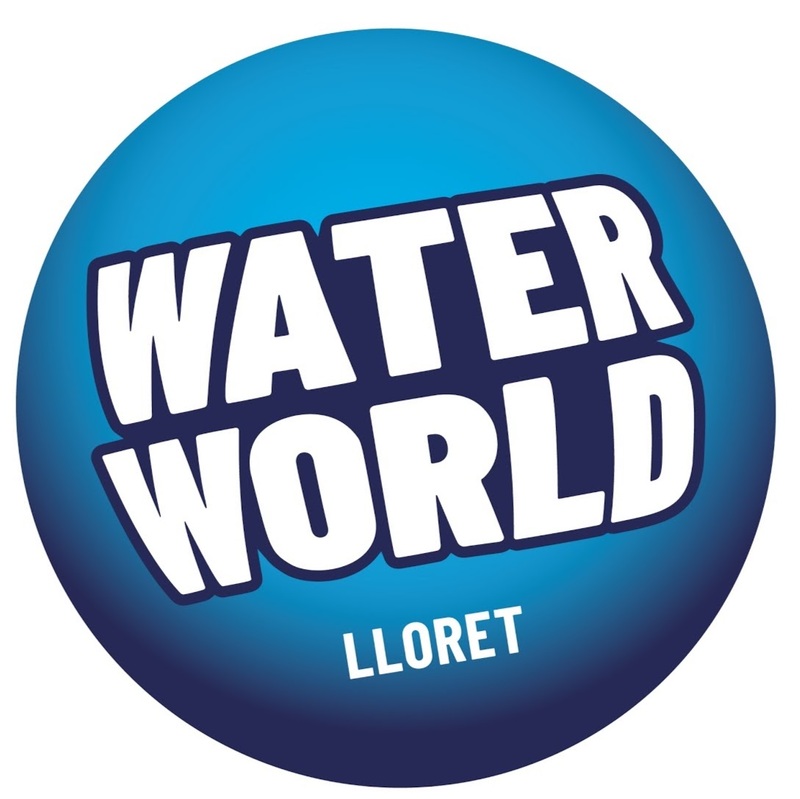 López-Arenas also emphasizes the improvement in the ranking of the best water parks in Spain interpreting it as a consequence of the well-done work of the whole team of Water World.